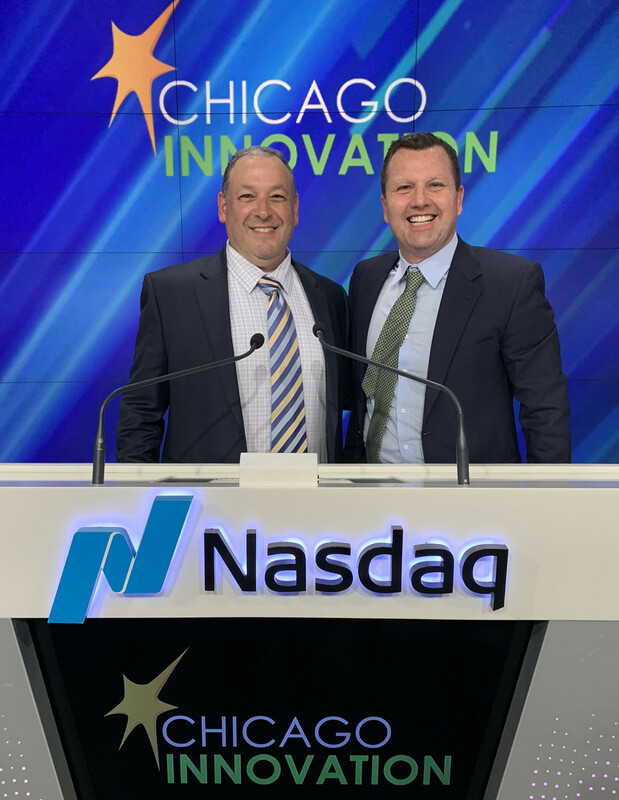 We’re excited to share that two of our co-founders are in New York City today to ring the Closing Bell of the Nasdaq Stock Market with fellow winners of the Chicago Innovation Awards. 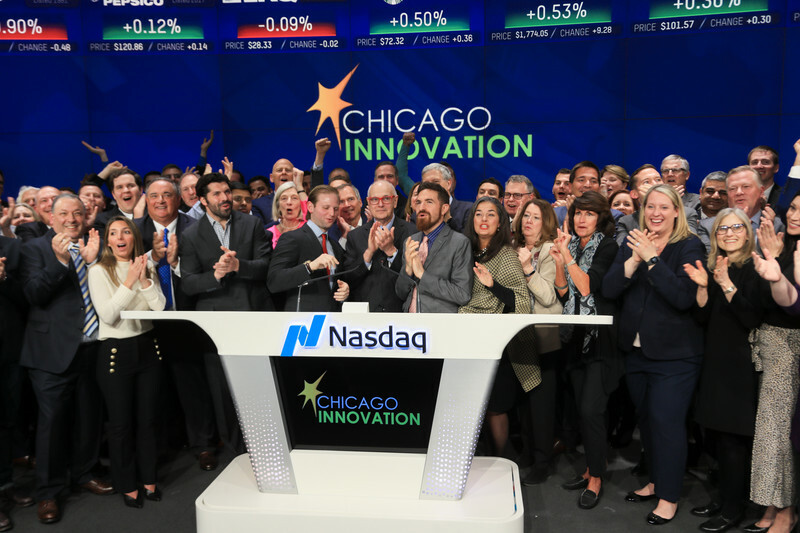 The awards are the Chicago region’s foremost annual celebration of innovation. 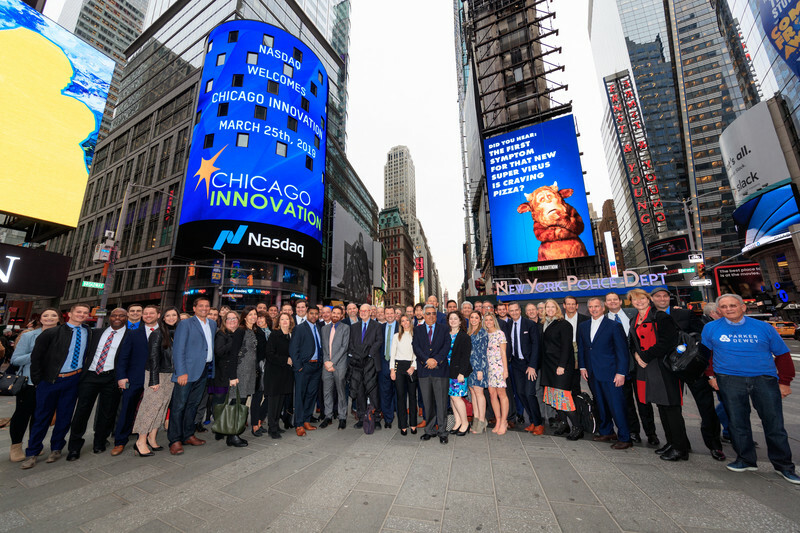 Ringing the bell emphasizes the surge of innovation that is occurring in the Chicago region, and shine a spotlight on the organizations that make up its vibrant economy. 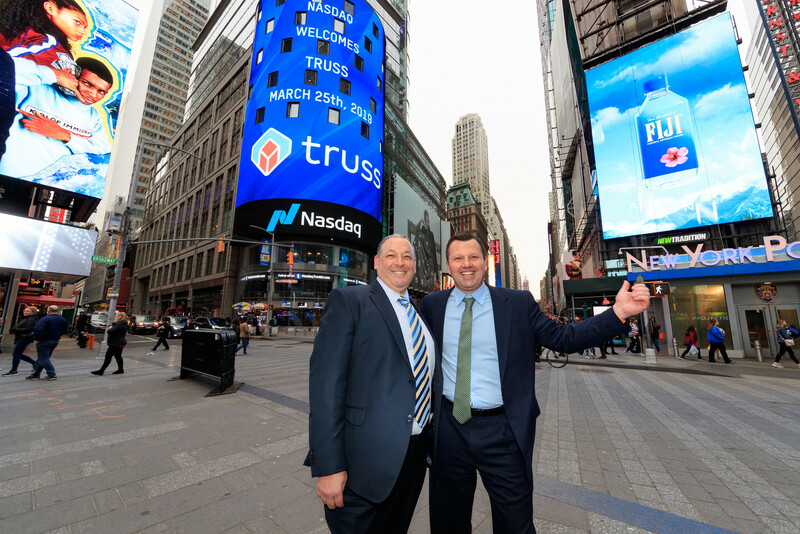 Tom Smith and Marshall Hudes, our co-founders of Truss, joined the winners listed below to ring the Nasdaq Bell. Click here to see the footage of the winners ringing the Nasdaq bell. Last month, we announced our Series A-2 Funding of $15 million.